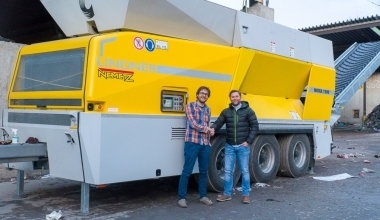 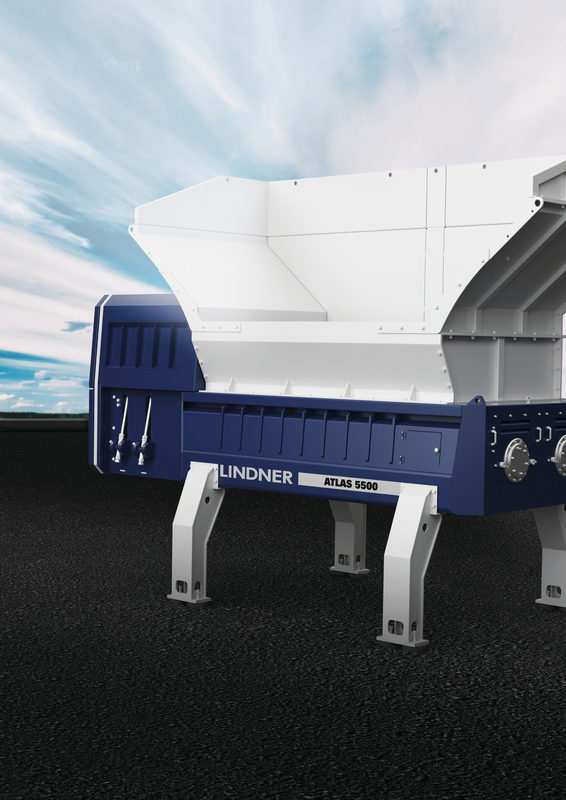 At this year’s IFAT Lindner introduced a completely new system: The Atlas, a stationary ‘ripping’ twin-shaft primary shredder with high throughput and little downtime which complements the tried-and-tested Jupiter series in primary shredding: It does not cut, but has a ripping system and is therefore the best possible system solution in an SRF production line with the Komet series as secondary shredder when coarser particles are required after primary shredding. 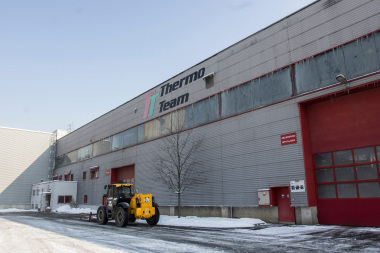 As a technology leader, Lindner has clearly recognized this trend and is also building on the future of electric drives with intelligent energy management and up to 40 % less energy consumption than conventional hydraulic drives. 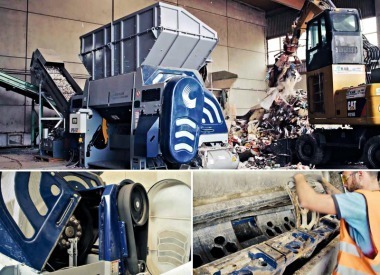 This type of drive also reacts faster than a hydraulic one. 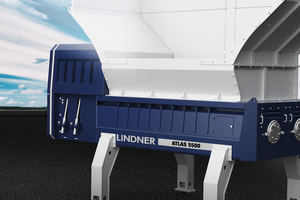 In the Atlas primary shredder, both shafts can rotate independently of each other making asynchronous and synchronous operation possible. 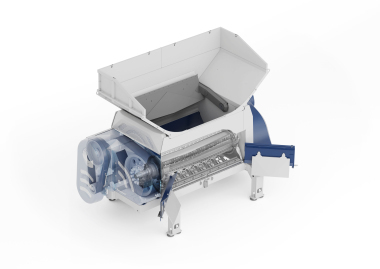 If a shaft stops due to non-shreddables or tough input material, the second shaft can still be used in asynchronous operation which ensures continuous and homogeneous material discharge. 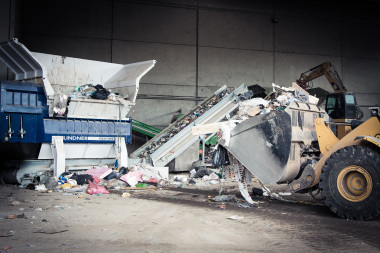 Downstream optical sorting systems can collect, separate and eliminate more recyclables from coarser, pre-shredded, evenly discharged materials.